Picture Me Drug Free – National Night Out in Lake Mills 2017! We had 150+ people visit our booth and had a great night! North Iowa 6th graders team up with help of the task force to make their community better! 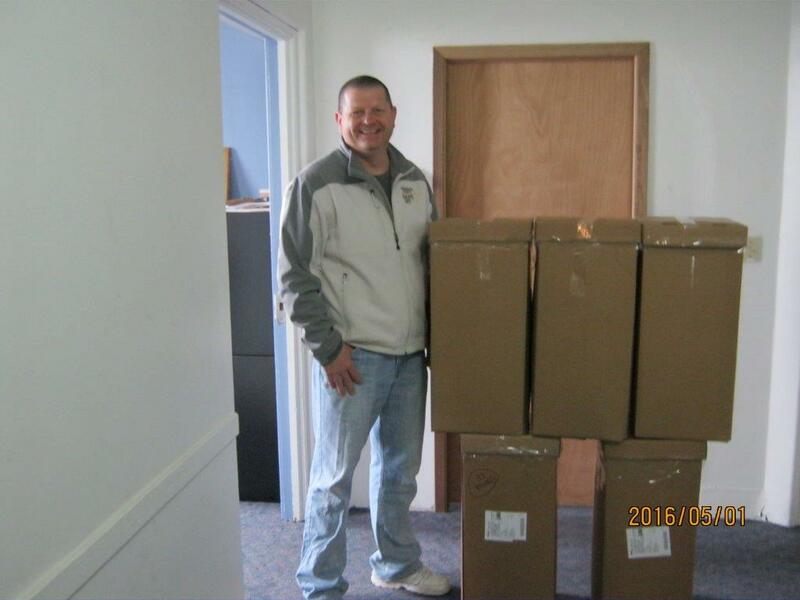 2017 Drug Take Back Day – Deputy Steve Hepperly collecting all the prescription drugs we collected throughout our communities to send to the DEA! Local retailers and businesses help us to increase awareness to community members – No providing alcohol to minors!!! Do you know our county’s social host ordinance??? We sent out these cards to all Winnebago County Residents to remind them off the ordinance and why we should not provide alcohol to minors! Talk to your child about using alcohol and drugs and remind them the dangers associated with using. Post cards were sent to all junior and senior parents in the county! 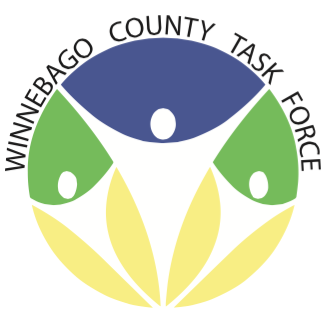 Winnebago County Deputy and Winnebago County Task Force Coalition Member Steve Hepperly is proudly showing the efforts of Winnebago County residents on Drug Take Back Day! 234 pounds of turned in prescription drugs on National Drug Take Back Day for Winnebago County alone!